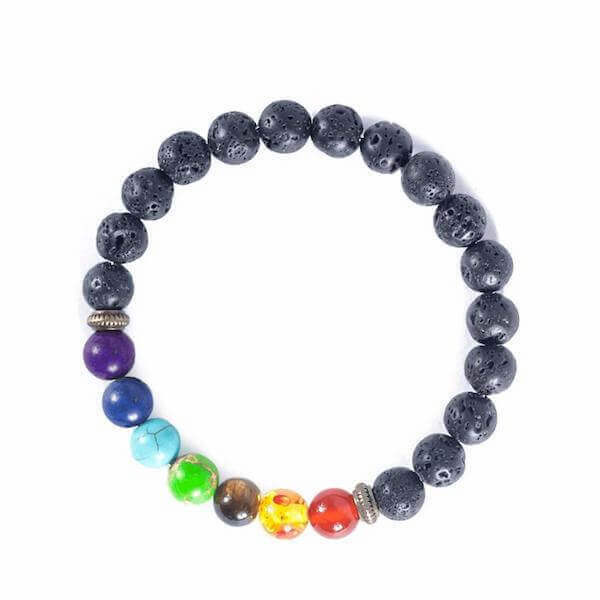 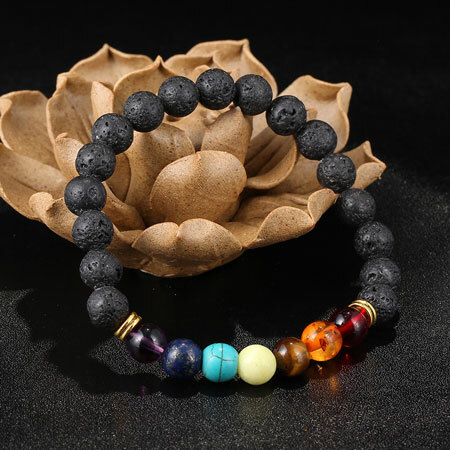 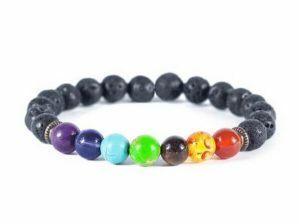 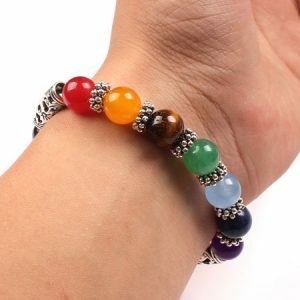 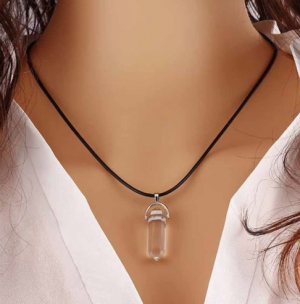 Amazing 7 chakra stones bracelet for women and men. 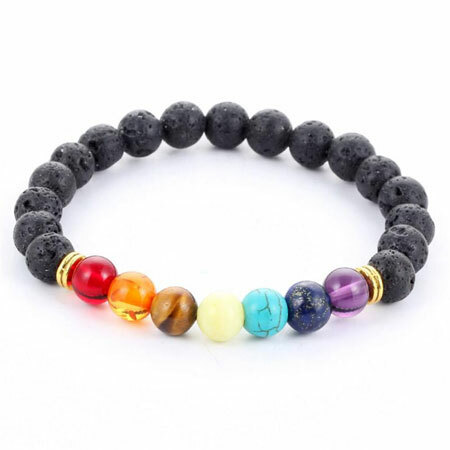 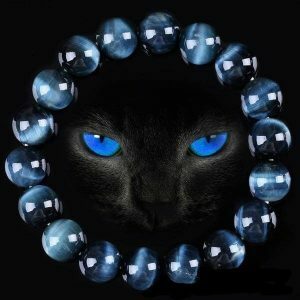 This bracelet consists of semi-precious stone beads selected piece by piece to guarantee a high-quality chakra jewelry. 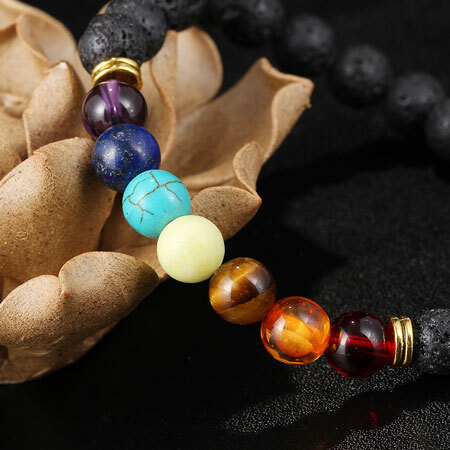 Beads are handmade by skilled artisans and the stretch cord makes it elastic and easy to wear for any person. 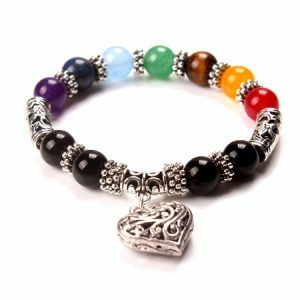 Consider buying 2+ chakras bracelets, One for yourself and one as a gift for your family member or friend.